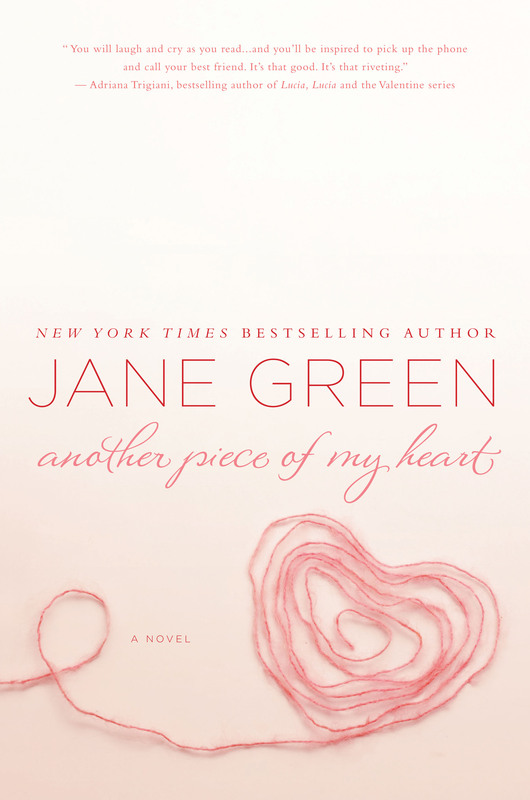 Jane Green’s latest novel, Another Piece of My Heart, out Mar. 13, explores the question: How hard is it to build a family with someone who already has one? It’s our pick for Red Hot Book of the Week. We fell in love with Another Piece of My Heart an emotional story that explores the complications of a woman marrying into a ready-made family, and the true meaning of motherhood. At 37, Andi has finally found the perfect man. Ethan — divorced with two daughters, Emily and Sophia — is a devoted father and even better husband. As someone who’s always wanted children, Andi embraces the girls as if they were her own. But Emily sees things differently. In her eyes, Andi is in the way and she will do anything to break her down. When the dynamics between Andi and Emily escalate, they threaten everything Andi believes about love, family and motherhood — leaving both women standing at a crossroad in their lives… and in their hearts.